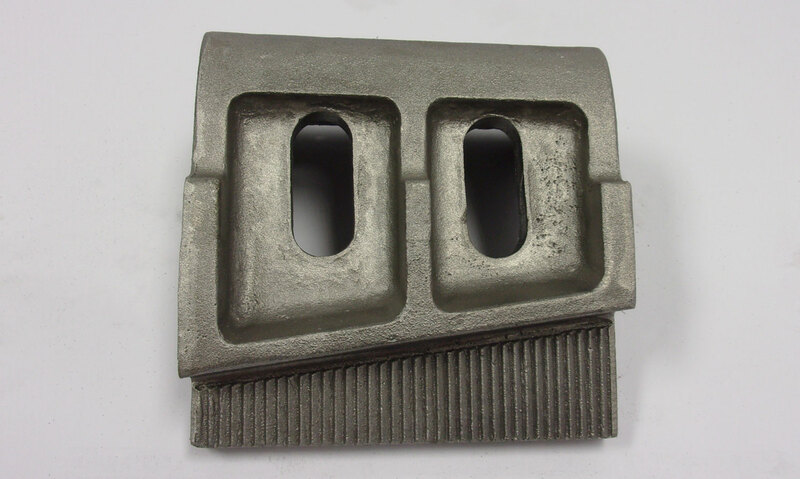 At Tri-Cast we’ve produced thousands of customized castings for hundreds of satisfied customers. 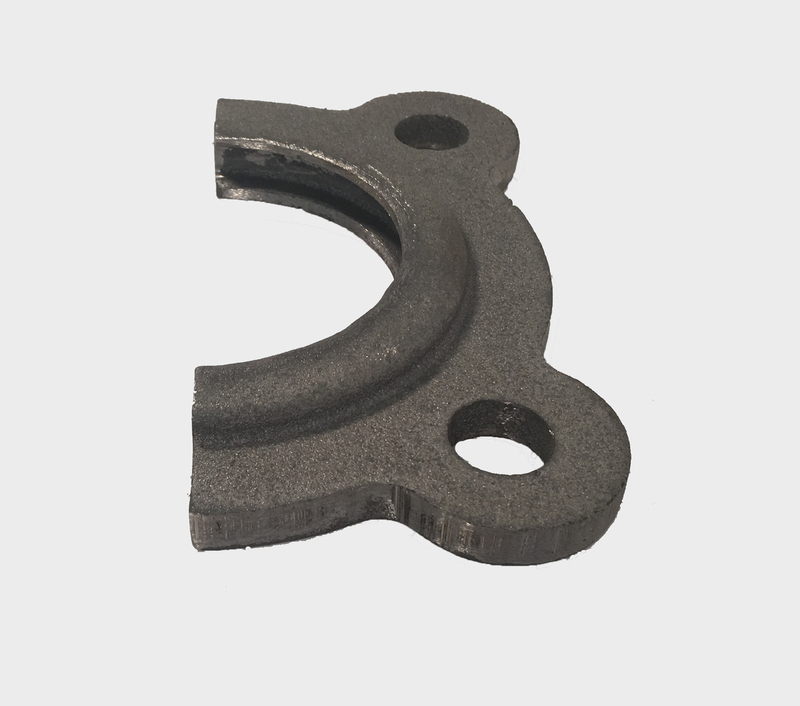 Applications for our castings include: Aerospace, Agriculture, Automotive, Construction, Heavy Equipment, Industrial, Maritime, Power Generation and Transportaton. 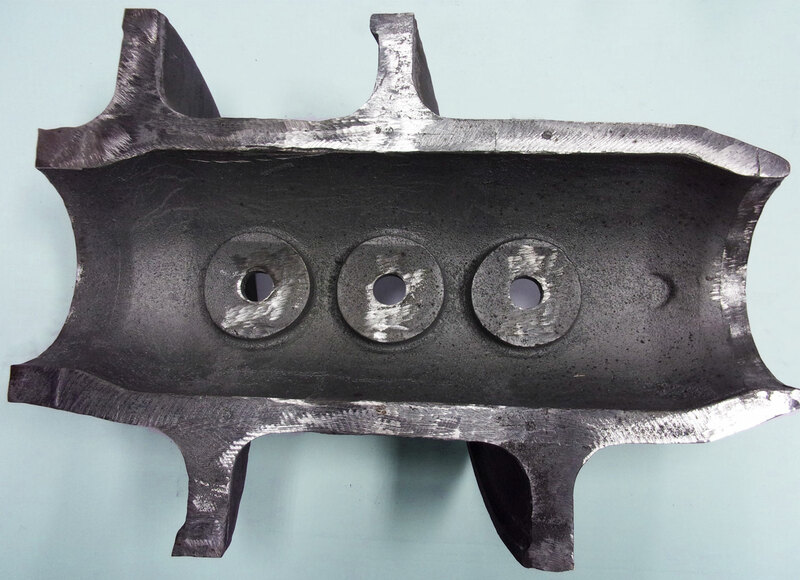 Below are some samples of our work. 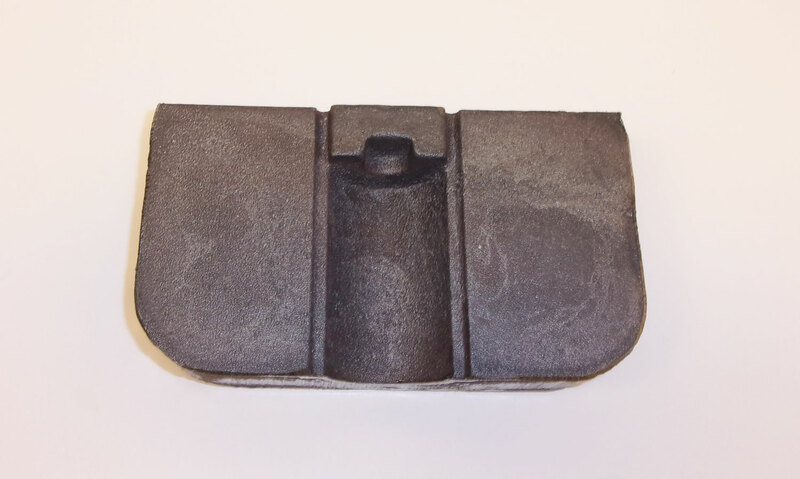 To get a quote on your specific project please fill out the custom quote form or call us at 330-733-8718. 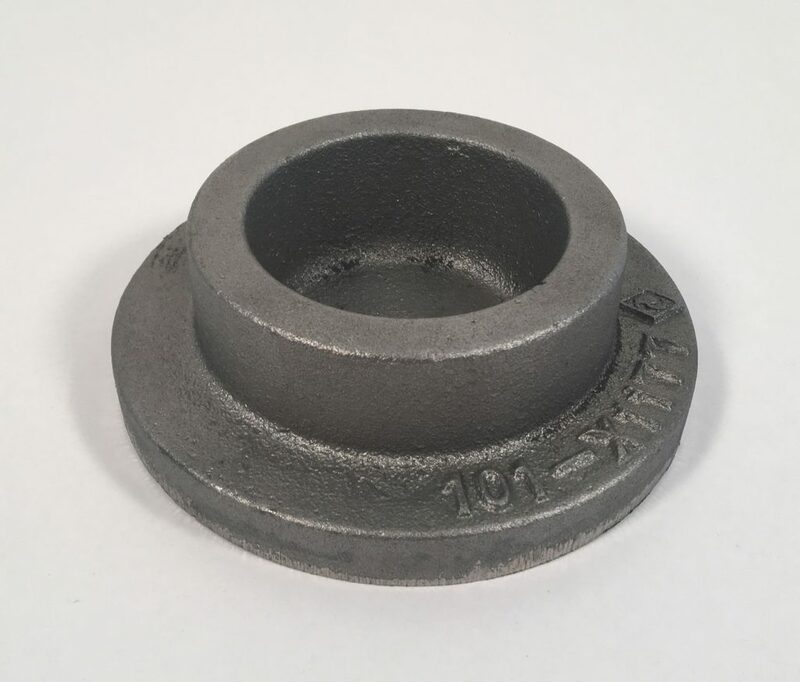 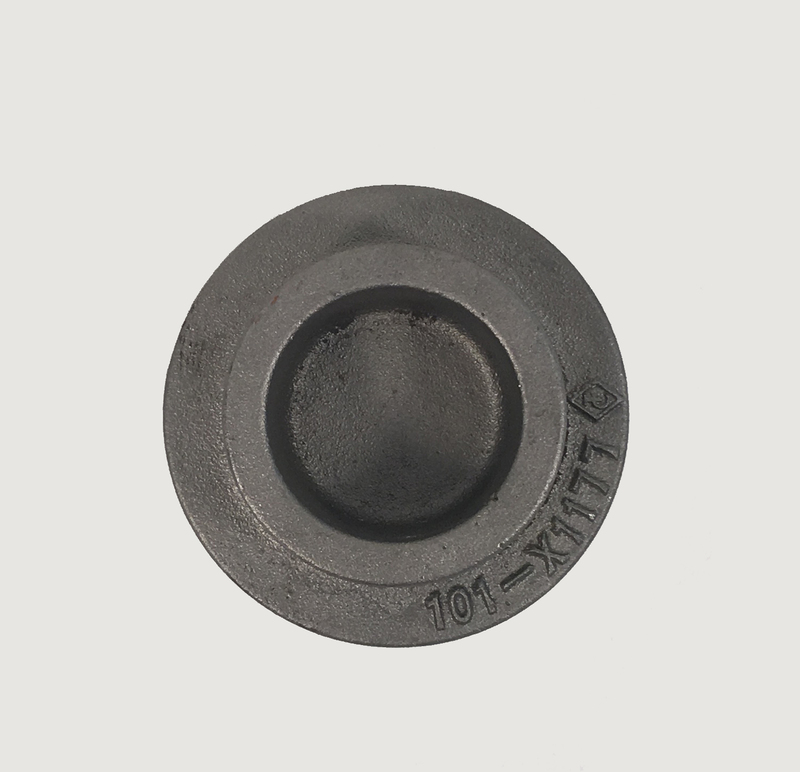 Pictured below is a gray iron casting for power generation equipment. 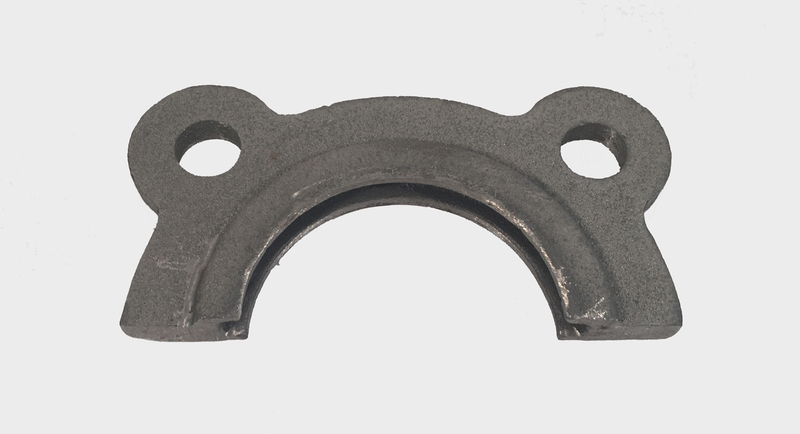 Pictured below is a gray iron bearing race. 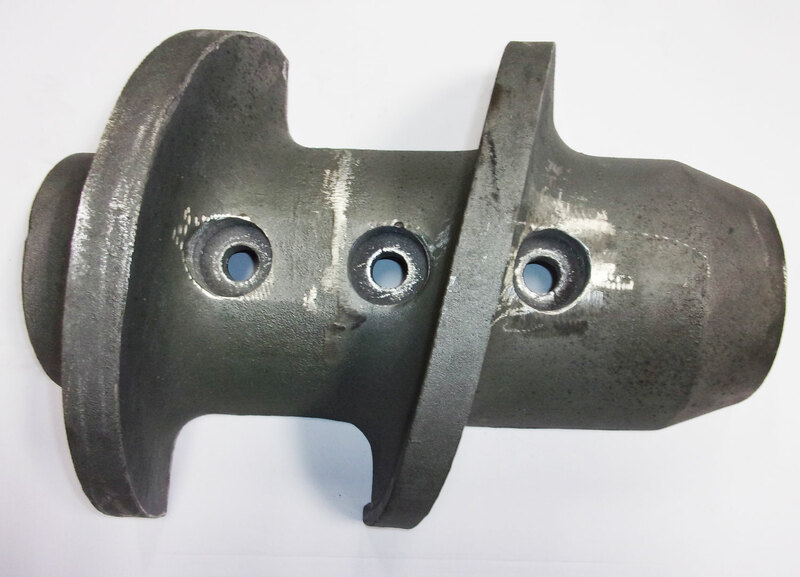 The casting below is a white iron segment for ash handling equipment that is used in a coal fired power plant. 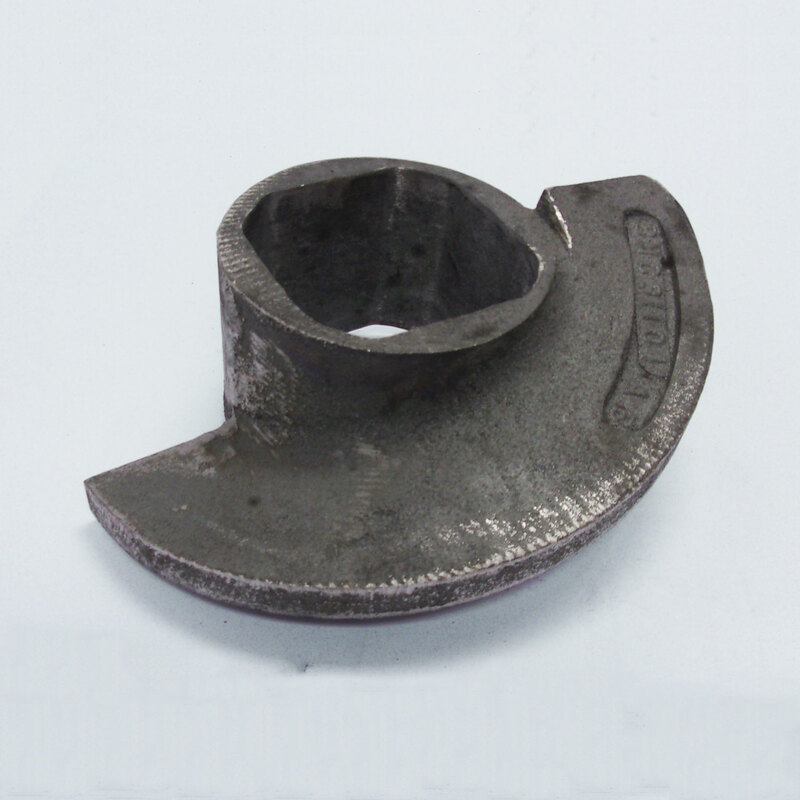 The casting below is a white iron auger used in brick and tile manufacturing. 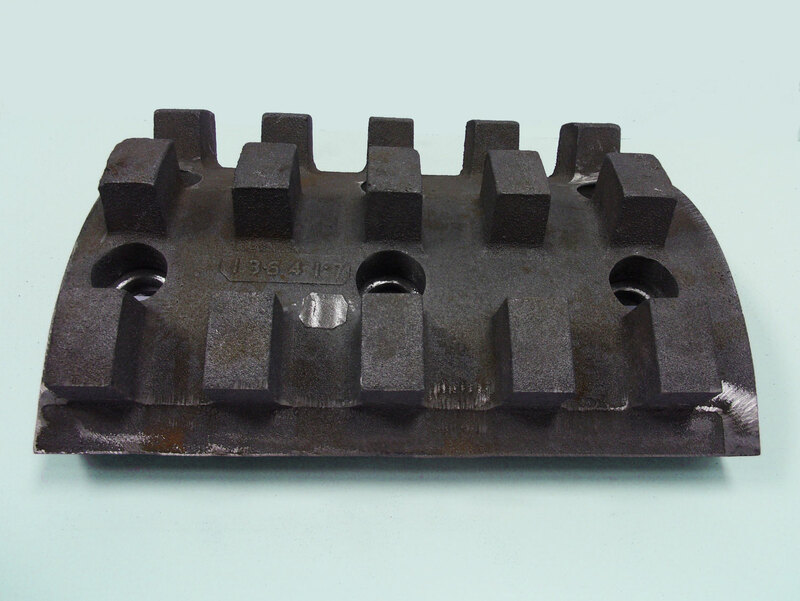 The castings below are ductile iron castings used for mass transit.